JPW has the machinery, skill and experience to conquer any of your bridge needs. Our Fabrication shop is certified by the NYS DOT for Bridge Fabrication, with welders onsite certified to AWS D1.5 and the NYS Steel Construction Manual. 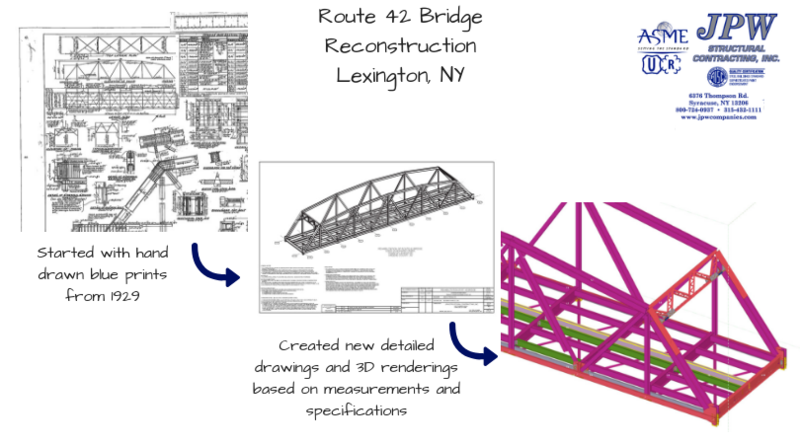 Our skills and knowledge can be applied to any application, from new structures to repair parts for girder and truss bridges, including fracture critical parts. All of JPW’s stock plate meets fracture critical requirements, allowing us to take care of any emergency need on the spot. Our shop is equipped with several pieces of advanced equipment which allows any bridge job we take on to run smoother and more efficiently. The possibilities don’t stop at fabrication. JPW also houses a blast bay capable of blasting a SSPC-SP-10 finish on girders up to 96’ long. This works in tandem with onsite paint services certified to DOT 3 specifications. Please contact us for more information regarding projects with separate pieces weighing less than 40,000lbs. Route 42 Bridge Rehabilitation. Lexington, NY. 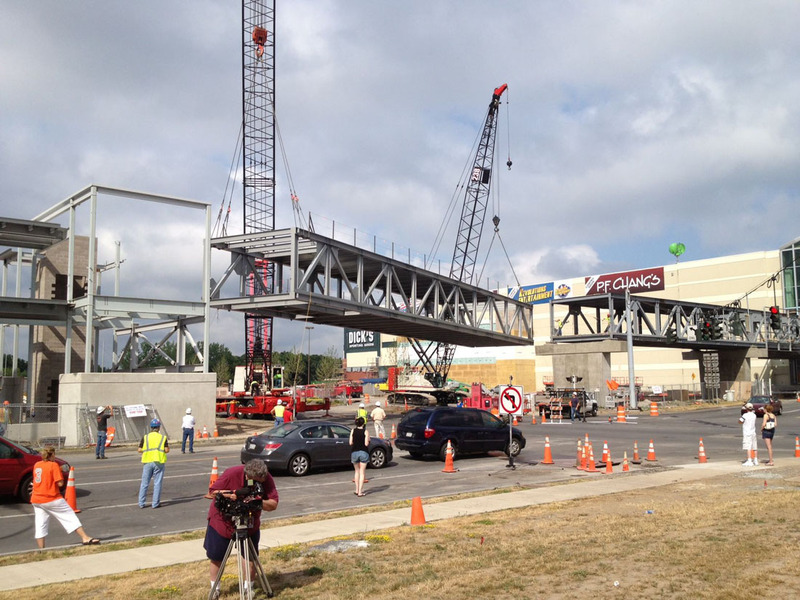 Candor Bridge Reconstruction. Ithaca, NY. 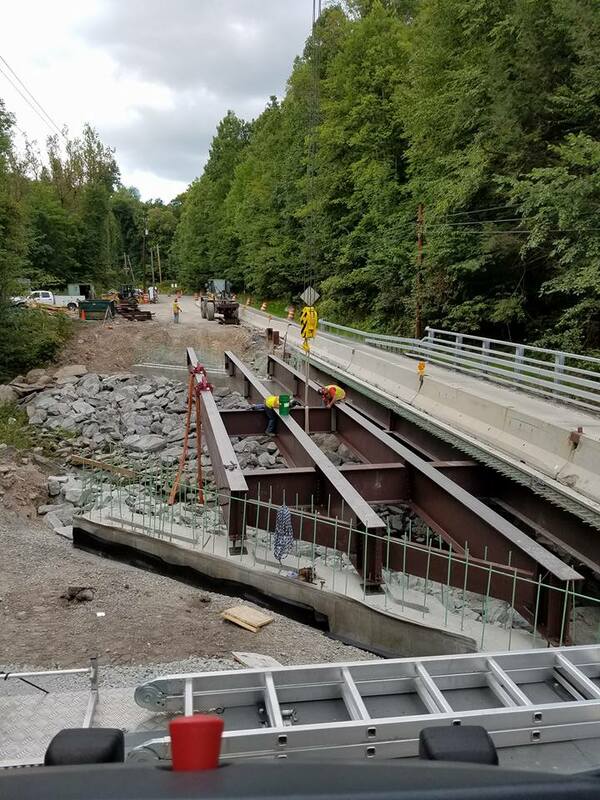 Baldwin Corners Road Bridge Rehabilitation. Cincinnatus, NY. Haights Gulf Road Bridge Rehabilitation. Cortland, NY.